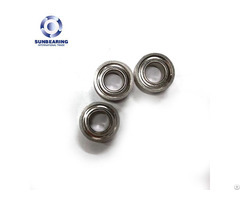 Thin section ball bearings are available in a variety of sizes and are the most popular of the rolling bearings. 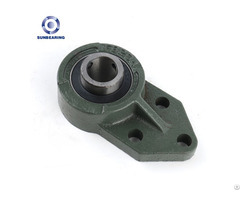 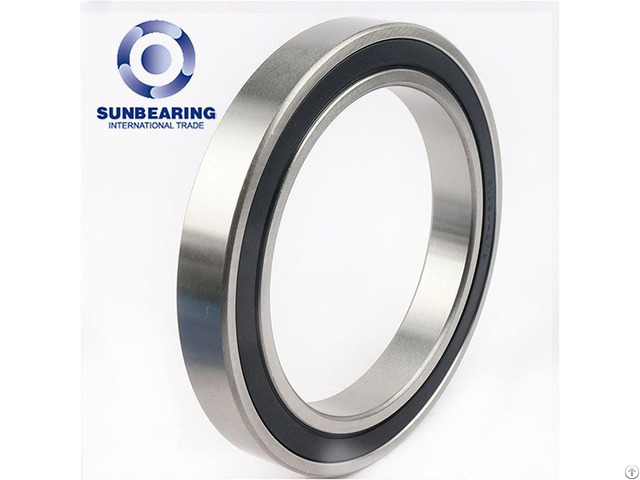 This type of bearing supports radial load and a small degree of axial load in both directions simultaneously. 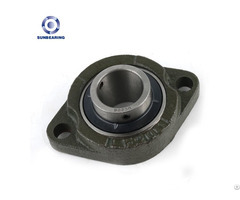 Deep groove ball bearings are popular due to their versatility, affordability, and capability to run at high speeds.